Recently our CEO Matt Tarczynski, together with two other start-up founders, took part in an interview broadcasted by Radio Wroclaw. They engaged in an interesting discussion about modern labor market trends, the role of a leader in the modern world and Millennials’ attitude towards work, money, and life in general. 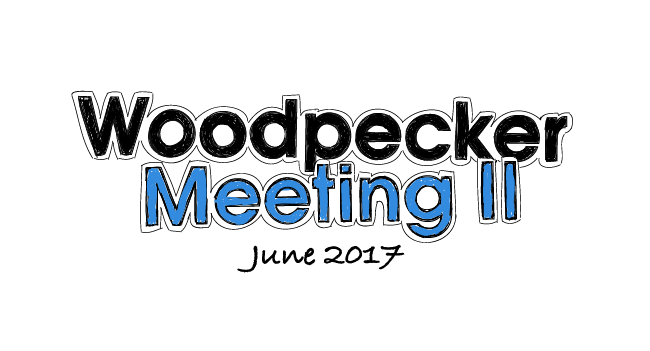 Between the lines, Matt gave some first-hand insights about the core values we live by in Woodpecker. Read more what principles we cherish at Woodpecker. 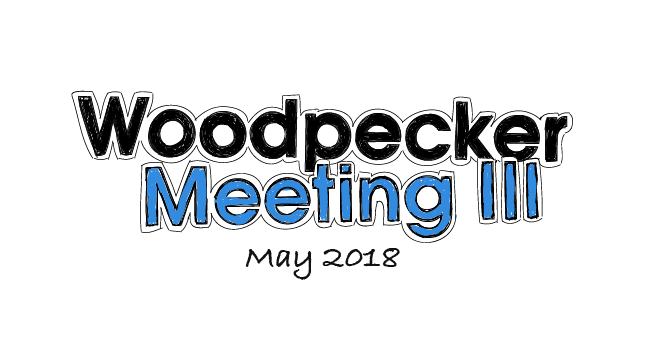 Even though two months have lapsed, I’d like to recap you on the third Woodpecker Meeting that took place on May 25, 2018, a single day when we all meet together to celebrate and listen to team presentations. 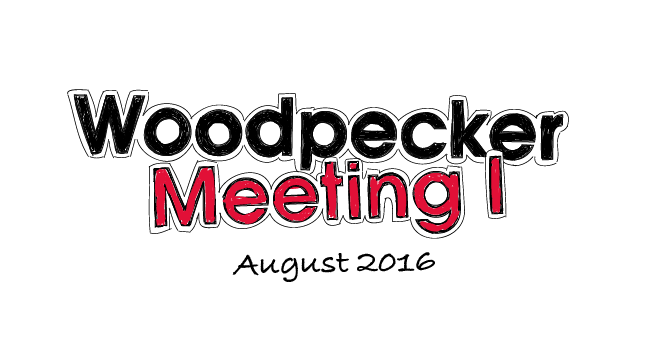 It has slowly but surely become a custom for the Woodpecker team. 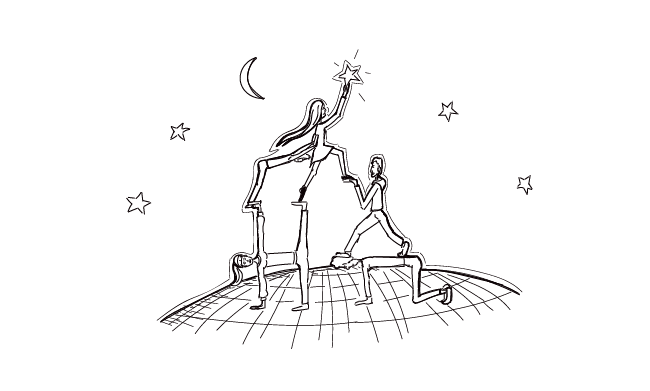 The first meeting was set up to celebrate reaching 150 premium users, the second one — 800. Read more to find out what we discussed in the third one. In June 2016, we decided we should celebrate once we get 100 customers. That’s a milestone for a SaaS startup, and we were getting closer and closer to the magic number. We bought a bottle of champagne and put it on the top shelf of our office fridge – to let it cool down and wait for the big moment. Here’s what we did when we hit the first hundred and afterwards.